Do wasps nest inside wall cavities? Wasps do nest in wall cavities regularly. Any entrance holes, missing mortar or bricks will allow access to the wall cavity. 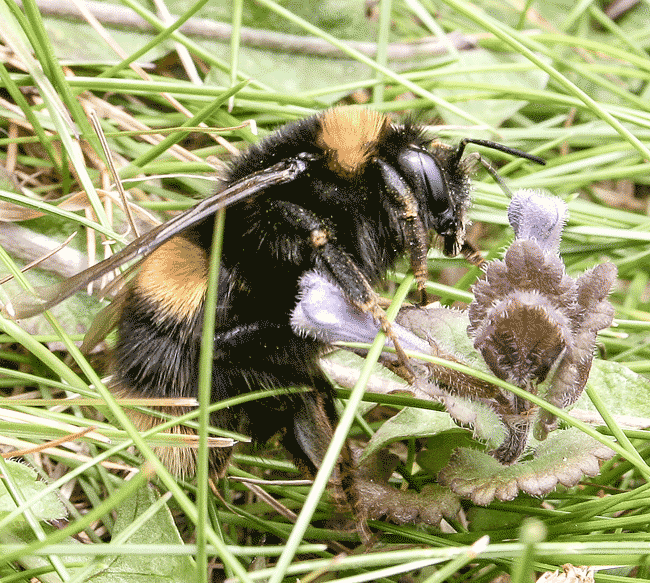 Wasps can make their nest any shape they like, and it does not have to be round. 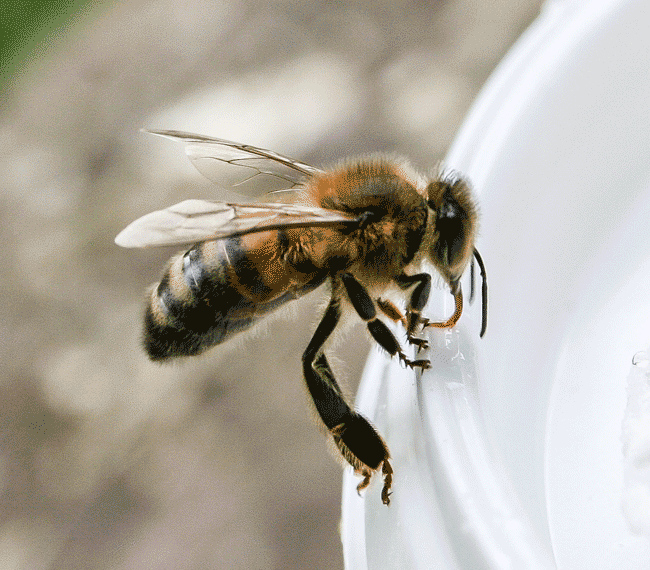 Wasps will also remove cavity wall insulation to create space to expand their nest. 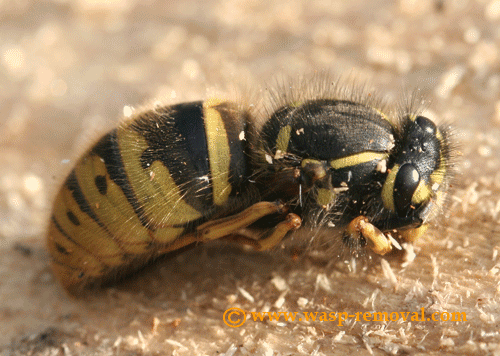 Photo of a queen wasp in hibernation/Diapause. 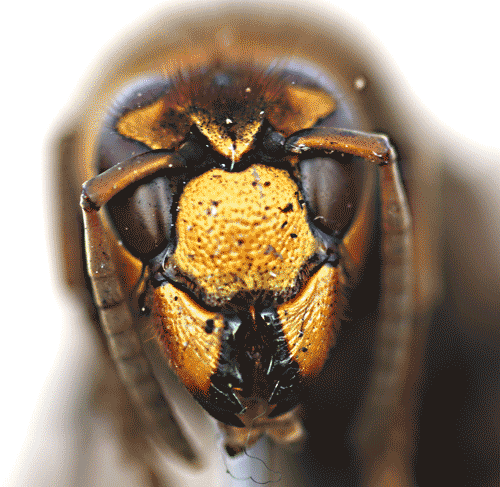 Image of a queen Hornet.